When I lived in Chicago a couple of years ago, we experienced one of the most brutal winters there. We got a snow storm followed by temperatures dropping to 4F, -15C! The result was just a fairy tale. 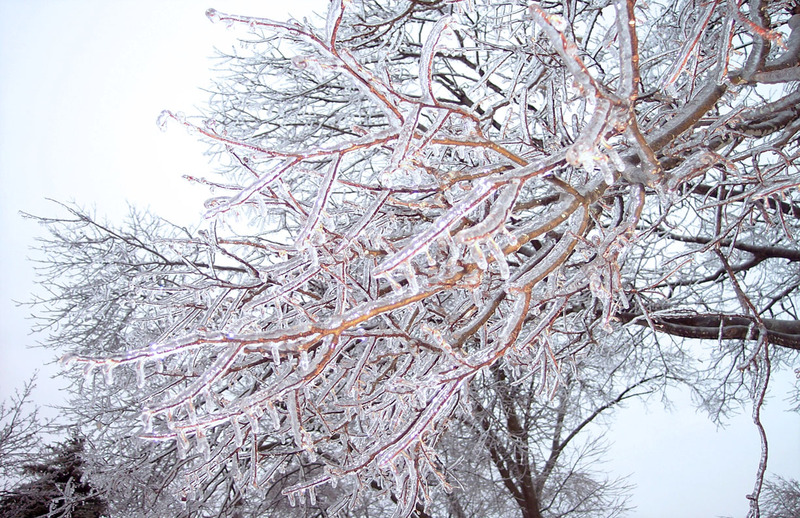 Everything was coated in ice, and this is what it looked like. I really love how the ice catches the light.. I actually wanted to take more shots, but it was so cold that I couldn’t feel my fingers anymore I had to stop! Beautiful images!… despite a dangerous situation. 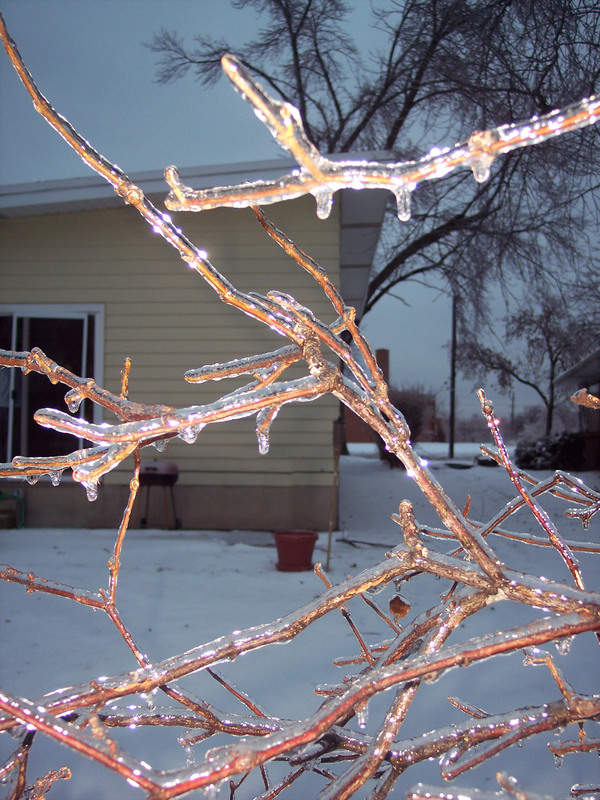 Those ice storms can be quite devastating. It’s amazing how Mother Nature can be both! Thanks for sharing! Thank you David, it really looked so magical and even better in person! Wonderful photos to see from my friend Rasha in her blog https://leanovadesigns.wordpress.com . A sweet way to say goodbye rough, but amazingly hansom winter.. 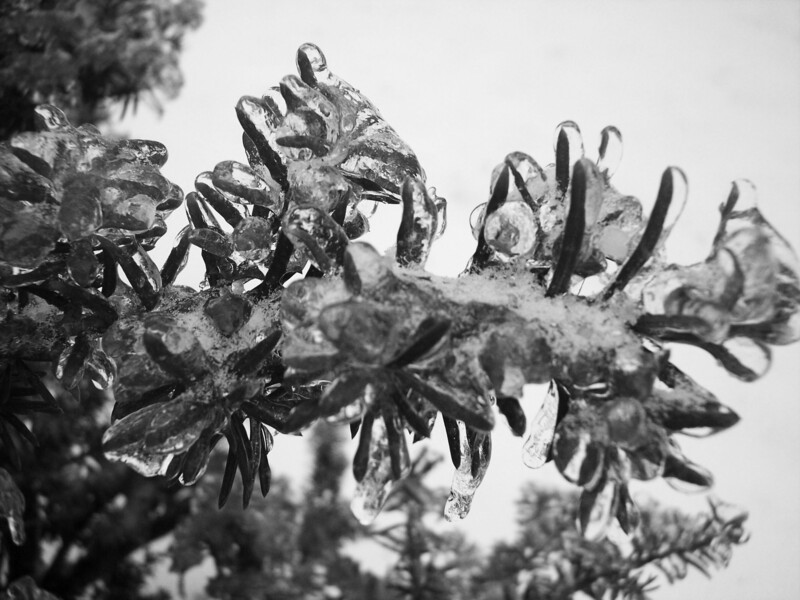 These images of the “ice trees” are beautiful. 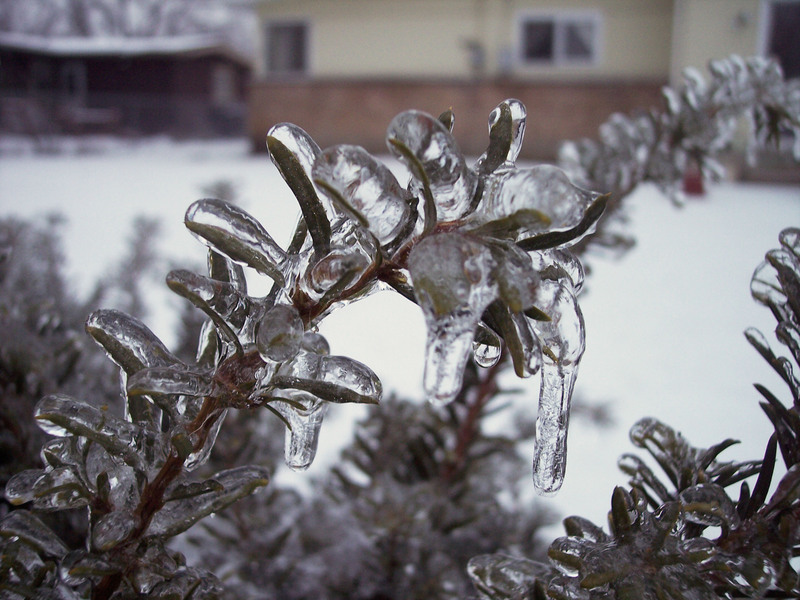 Great images of chilly weather! Thanks for stopping by my blog. Beautiful pics! I remember that winter in the midwest quite clearly even though I was here in Oregon… I was the customer service manager at The Fruit Company at the time and it was a brutal winter for shipping fresh fruit gifts. Needless to say, as the person in charge of handling the problems it made it stick in my mind. 🙂 As hard as it was on me I was extremely relieved to not be in the middle of it, even though we had a rough winter that year too. Anyway, back to your pics… gorgeous and highlights the fact that beauty can be found even when life is difficult. 🙂 Thanks for sharing. I’m glad you came by my blog today, I look forward to poking around yours some more. 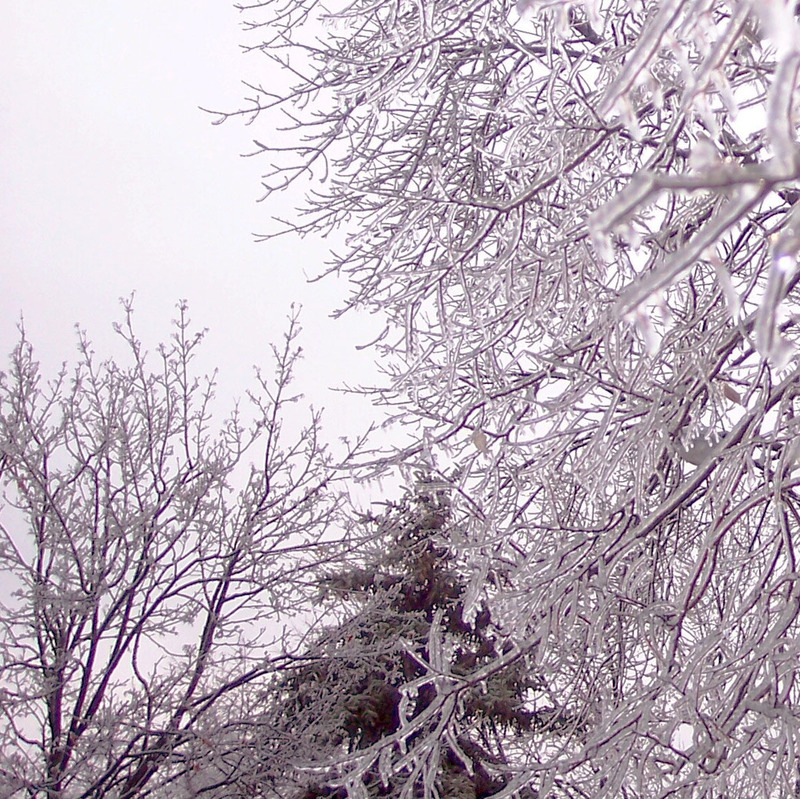 Beautiful photos; I feel like I’m RIGHT there seeing the ice and snow! Thank you, it was actually very hard to catch those branches in their natural look! I’d have thought otherwise. We have so much to learn if we open our mind. Guess more is involved than POINT AND SHOOT. You probably have to have the right light, the right time of day, the right shutter speed, the right F-stop (whatever that is). And I’m sure there are a lot more variables that go into making it look EASY! Kudos.